April of 2015 George Mihal of Office of Image Archaeology was contacted by the editor of a blog called HISTOCRATS. The blog is dedicated to the study of History and was created by a group of teachers for the purpose of sharing this information. The link above will take you to an interview conducted by the editor of the Histocrats that was published on their blog.. 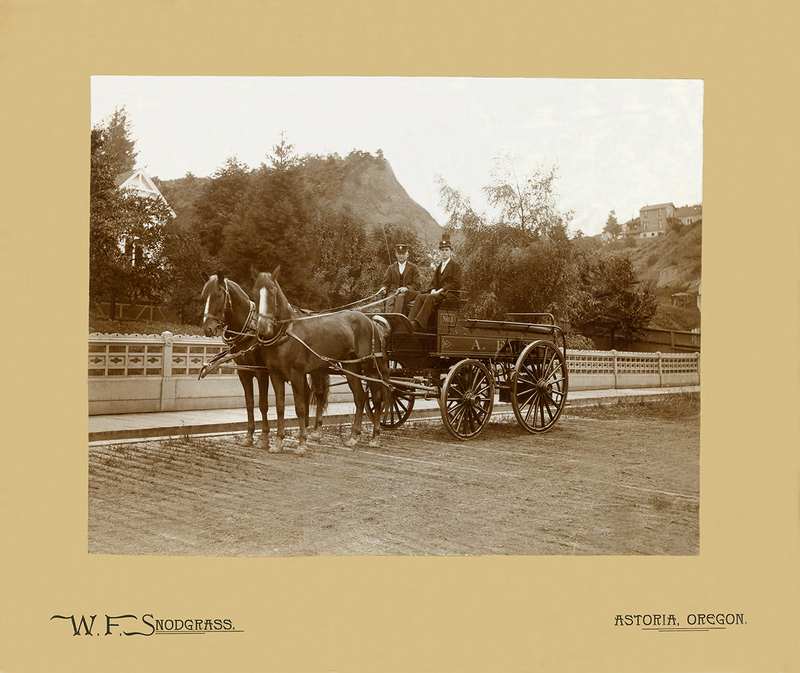 The Office of Image Archaeology is a repository of vintage digitized photographs, photo albums, 35mm slides and negatives as well as 8 and 16mm film. This Website is dedicated to the preservation and free access of this material. The following images this month are variations of two photos, before and after restoration. 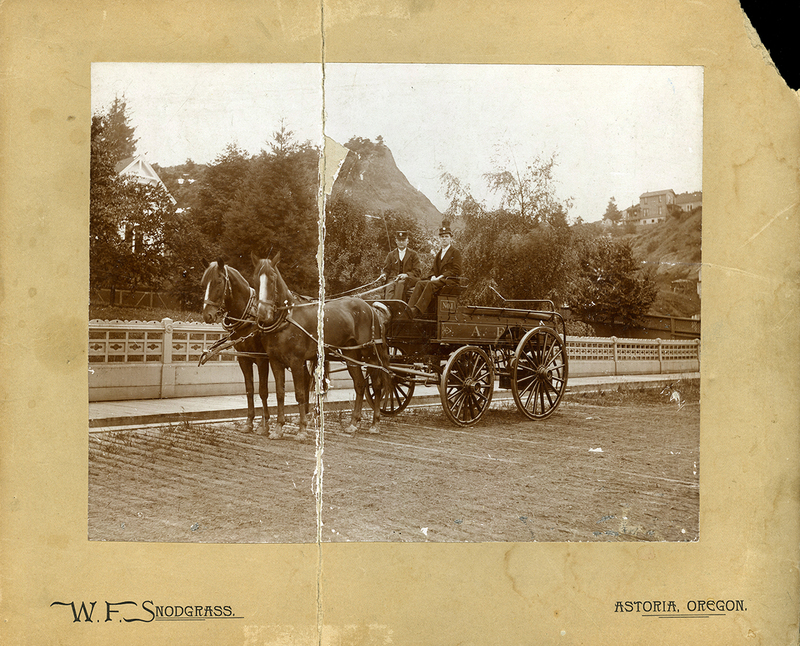 The first image was taken at Astoria Oregon in 1895 and features two of the Cities Fireman from the period. Phil Hadden on the left and Sidney Crispen on the right. 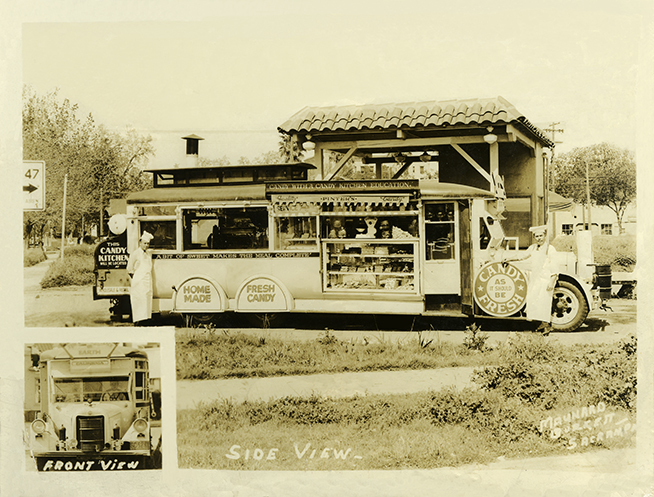 The second image was taken about 1925 of the mobile Pinter’s Candy Wagon. The average time required to restore these images was about 8 hours. In the case of the first photo I had to rebuild an all but missing leg on one horse because the photo had been torn in half as well as clean up thousands of nicks, scrapes and scratches. The second image was almost as bad with a myriad of cracks in the photographs elusion. 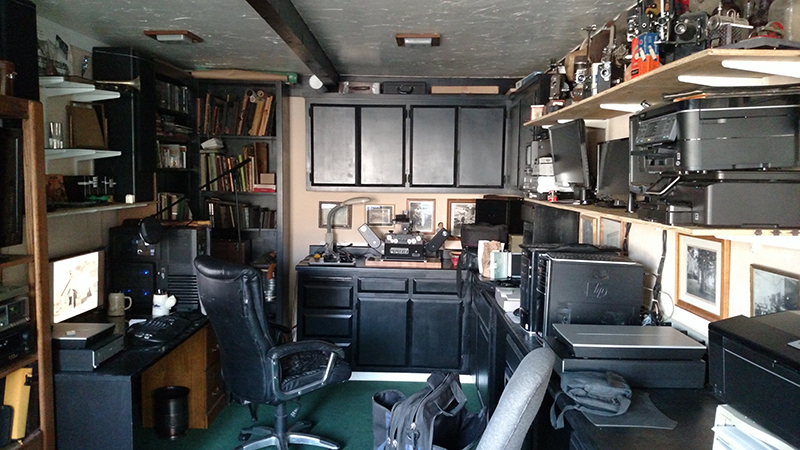 here "Office of Image Archaeology Youtube" to see more.